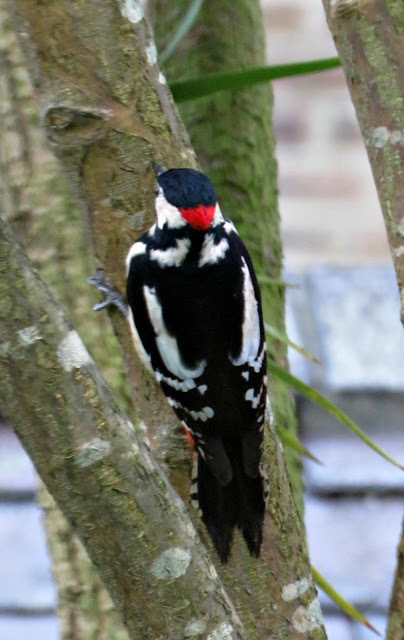 ... having a Great Spotted Woodpecker as a neighbour. He totally floats my boat. 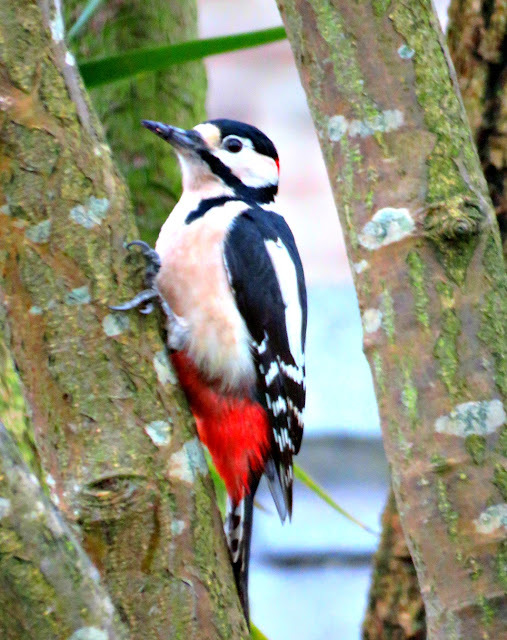 He's a timid soul, clutching the branches of the trees in a Gollum-like fashion, and peering carefully around them to make sure the coast is clear before he ventures out to help himself at the feeders. And he makes my day every time I look out into the garden and spot him lurking in the branches. I'm not much of an expert at sexing woodpeckers, but I'm pretty sure that the red patch on the back of his head means that he's a Mr. I've got my eyes peeled to see whether I can spot his other half, who should be all-over black on the crown of her head. 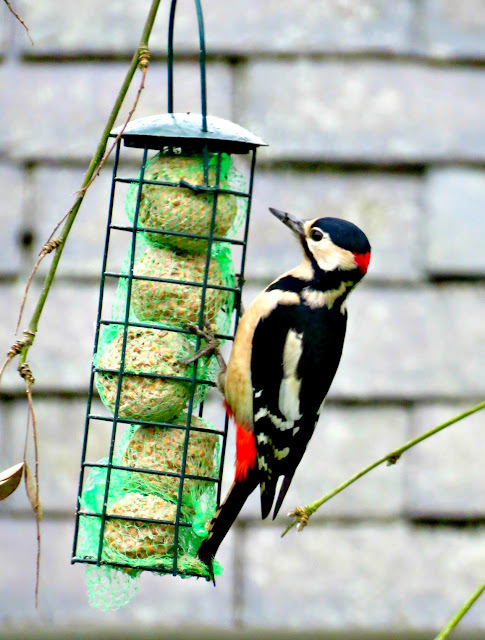 He's got a funny way of peck, peck, pecking at the fat balls as though he's drilling through wood, but I guess that's why he's called a woodpecker. Hope your neighbours are as cool as mine! 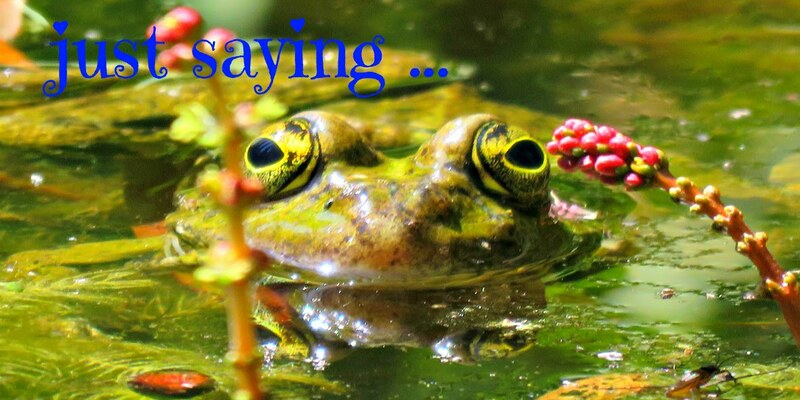 No wonder that he floats your boat...such a beautiful creature.